Rod Grabowski, Vice President for University Advancement, University at Buffalo, and member of the AAAC put the work of the council in context. He noted that nonprofits around the country are currently in an environment where they’re seeing their budgets slashed and constantly in search of their next dollars. 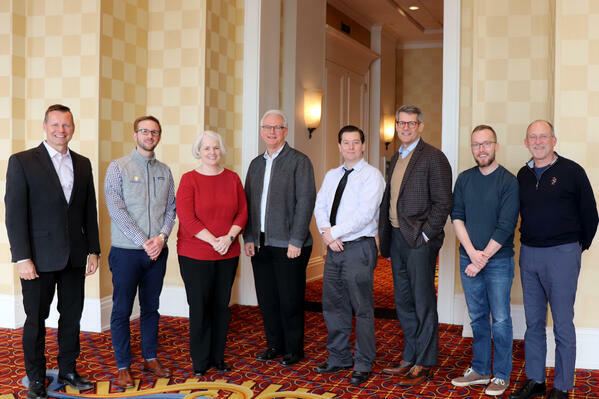 The AAAC, which is comprised of 17 inaugural members, is aligned on leveraging the transformative nature of artificial intelligence as a catalyst to drive progress for the organizations that are working to change the world, in the right way. Throughout the meeting, AAAC members including MUSC’s Kim Rich, Executive Director of Advancement Services and Annual Giving; DePaul's Dan Allen, Vice President for Development; City of Hope’s Nathan Fay, Associate Vice President of Prospect Development; and Westmont College’s Reed Sheard, Vice President for College Advancement and Chief Information Officer; drew ties back to the very foundation of Philanthropy – using AI technology to help build relationships that drive society forward. Educate nonprofits on artificial intelligence – from what it is to who created it, why it’s useful in our society and the many different scientific fields it encompasses. This work will be led by Nathan Fay. Explore the ethical use of artificial intelligence in Advancement, defining potential challenges and best practices for the technology in the industry. This work will be led by Rich Palmer. Develop industry partnerships to build on the work of the AAAC and together, guide organizations as they explore, build and deploy AI to achieve their missions. This work will be led by David Woodruff. Establish a foundation for workforce development skills and best practices to properly understand the abilities of artificial intelligence technology and ensure it’s used efficiently in Advancement. This work will be led by Rod Grabowski. 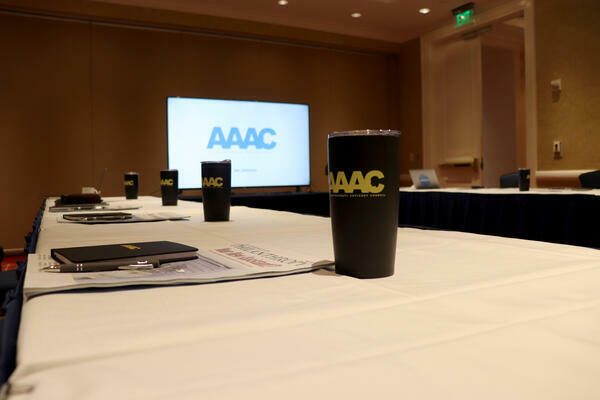 Measure artificial intelligence adoption within Advancement so the AAAC can find ways to accelerate its adoption and constantly monitor how it's being used in the industry. This work will be led by Adam Martel. 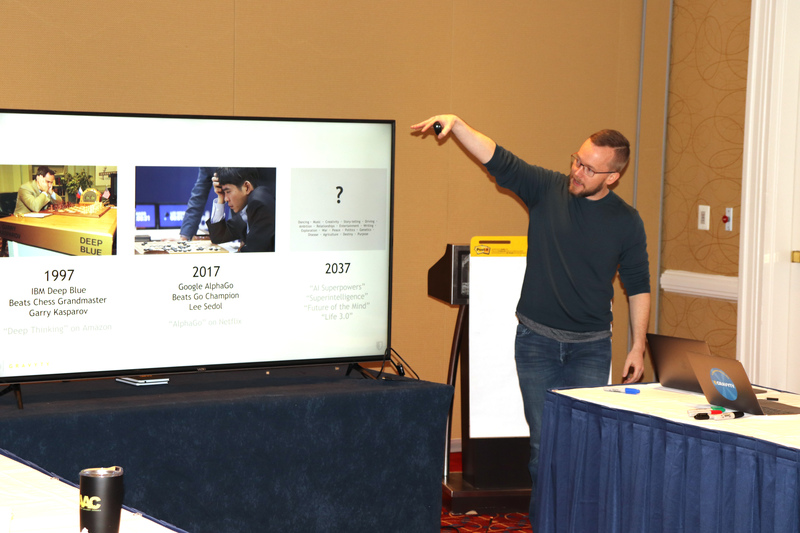 The AAAC has set progress in motion for AI in Advancement. As the council embarks on its endeavors, we will keep the industry abreast of that work here. Additionally, the council is also establishing a set of bylaws to allow more advancement leaders to be a part of the AAAC. If you would like to be involved with the work that the AAAC is doing, please reach out here.